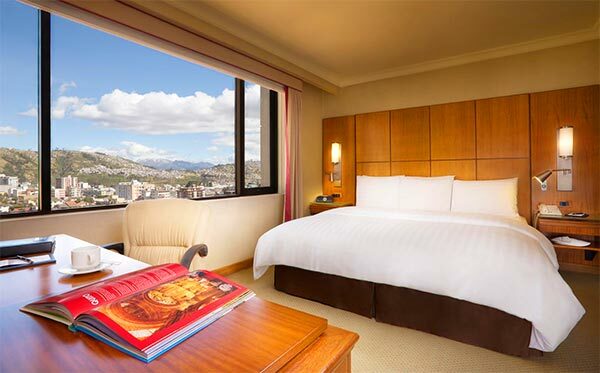 In Quito: Swissotel Quito is one of the city’s top five-star luxury hotels, conveniently located in the Floresta neighborhood of Quito – both a commercial and residential area, and only 45 minutes from the new Mitad del Mundo International Airport. 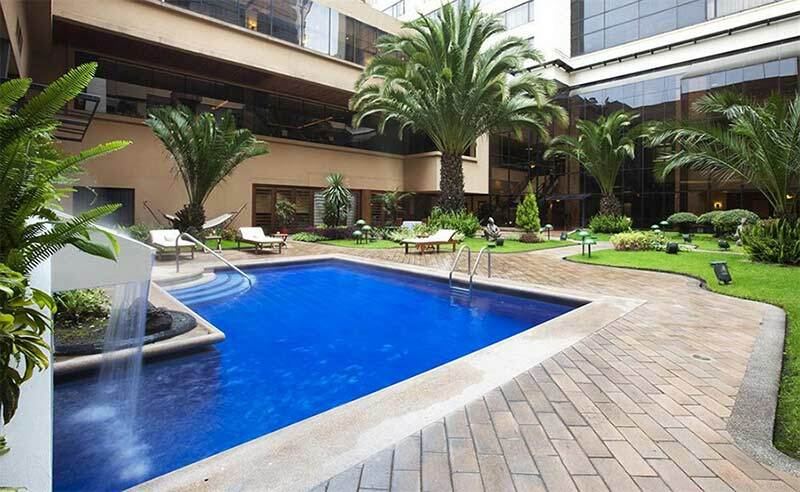 This upscale hotel is 3 km from Parque La Carolina and 4 km from Plaza de la Independencia square. 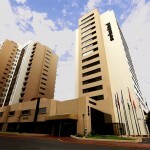 Each of Swissotel Quito’s 232 elegant guest rooms is air-conditioned and features modern design. 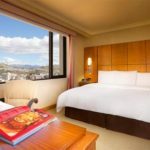 Luxurious amenities include state-of-the-art technology and a free internet connection, city or mountain views, flat-screen TV, minibar and safe. Club rooms offer access to a lounge with complimentary meals. Suites come with separate living spaces and whirlpool tubs, and an upgraded suite adds a piano, a dining room, a sauna and a steam bath. 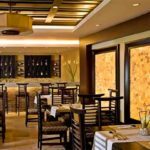 Five excellent restaurants offer a wide variety of international cuisine: Japanese, Swiss, Mediterranean and Ecuadorian, a menu to suit every palate. 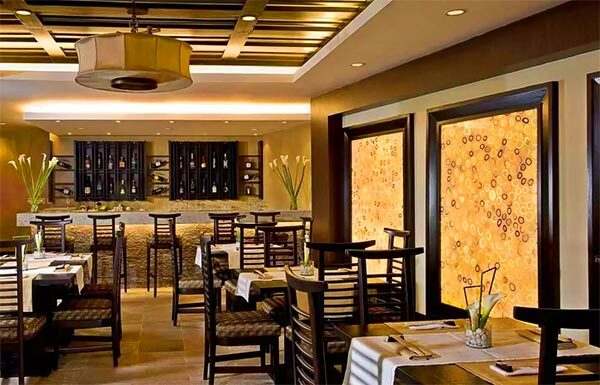 A sumptuous breakfast buffet offers a wide range of choices to energize your day. 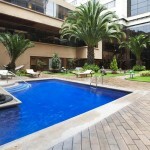 Other amenities include a spa, a gym and an indoor/outdoor pool, as well as a steam bath, a sauna and a hot tub. There are also squash, racquetball and tennis courts. 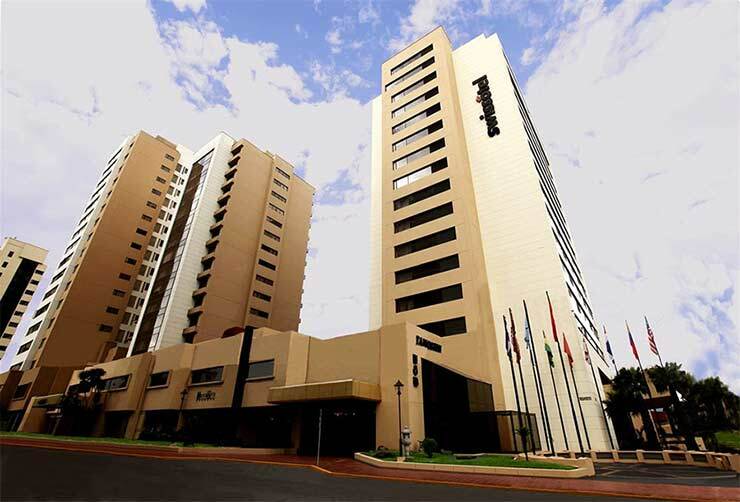 Swissotel Quito’s central location means that guests are never far from great shopping, fascinating museums and the architectural & cultural gems of the city.